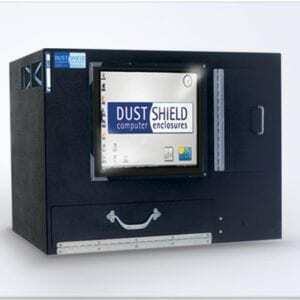 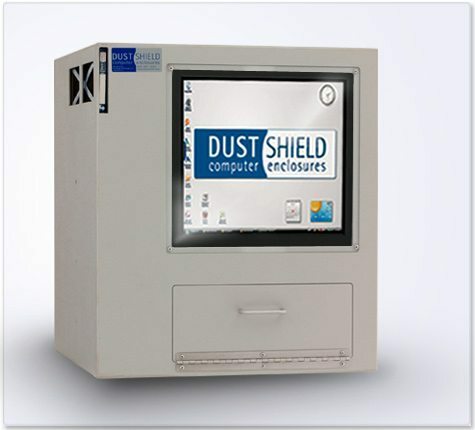 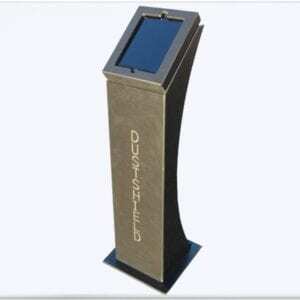 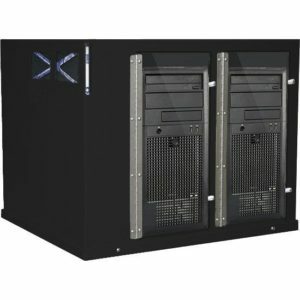 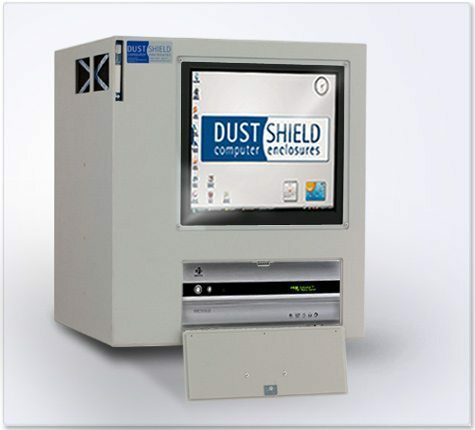 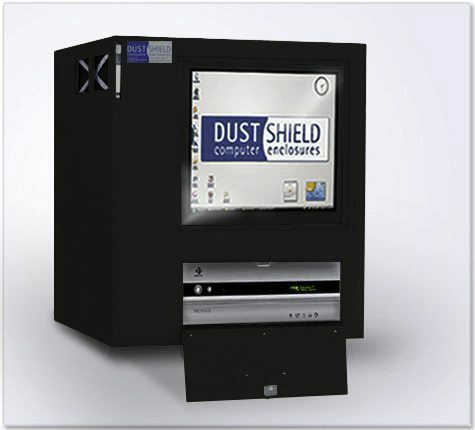 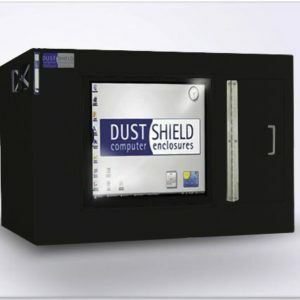 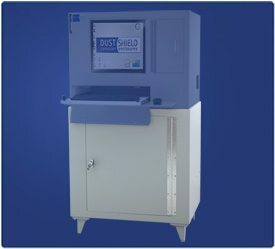 Keep your monitor and desktop CPU free from abrasive particles and atomized oil and solvents in the air with DustShield computer enclosures; an industrial strength clean room for your critical hardware. 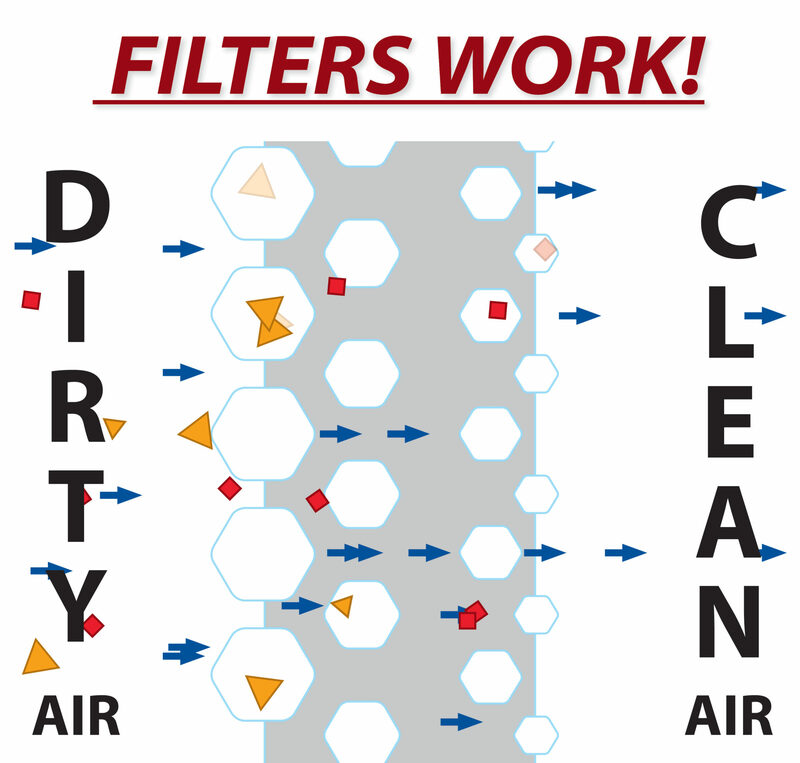 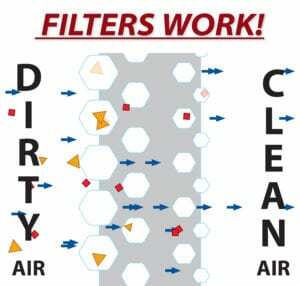 Our heavy-duty filters trap 98% of airborne contaminants while our fan circulates clean air through the unit to stabilize temperature. 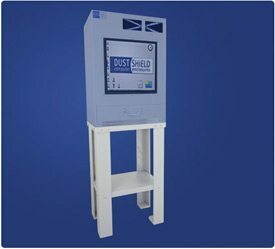 ABS plastic makes this mini-clean room impact, heat and corrosion resistant.